Proudly serving patients from Madera, Fresno, Chowchilla, Kerman & more!! 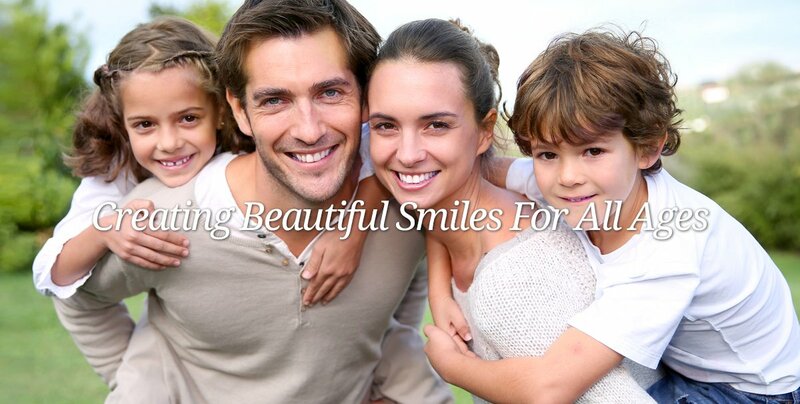 When you visit our Madera dental office, your smile is our top priority. 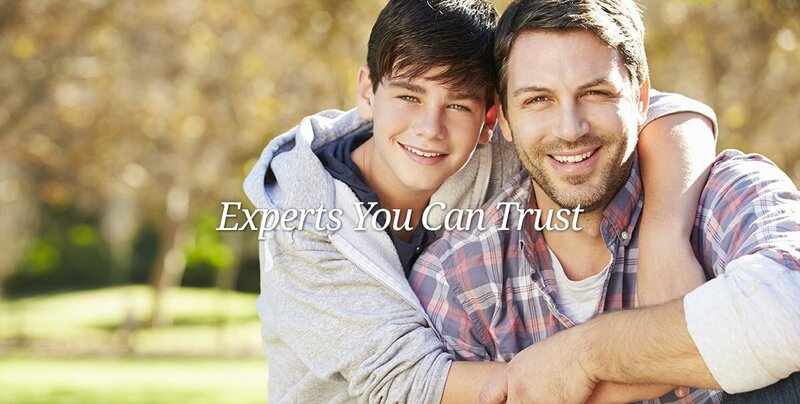 Dr. Dhillon and his entire team are dedicated to providing you with the personalized, gentle care that you deserve. 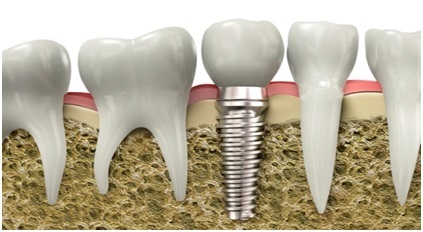 Implants w/ Crown & Abutment-$2999*!! 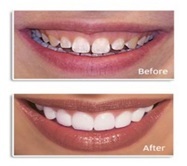 Madera Dentist Dr. Japneet S. Dhillon is dedicated to providing you with state-of-the-art dentistry, specializing in whitening, veneers, crowns, and bridges. Our friendly staff is here to serve you. 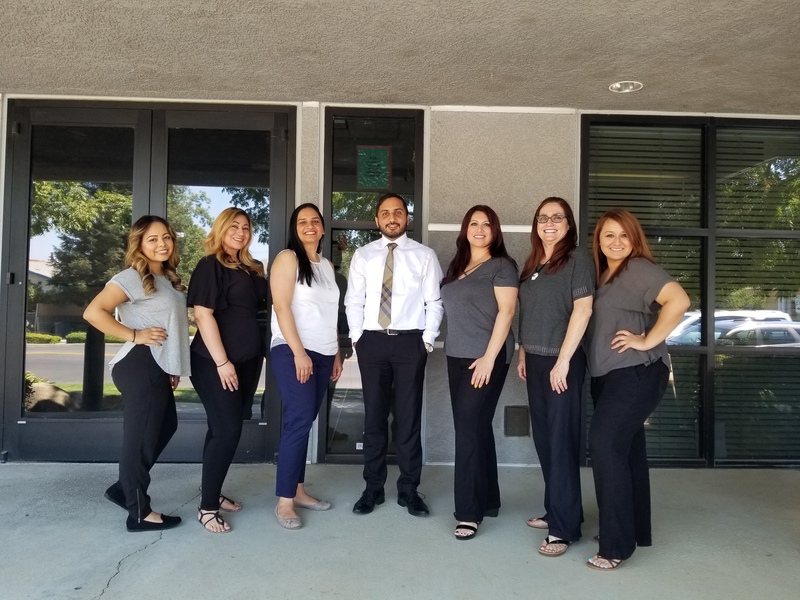 We are the Nordstrom's of Dentistry proudly serving patients from Madera, Fresno, Chowchilla, Kerman & more! !